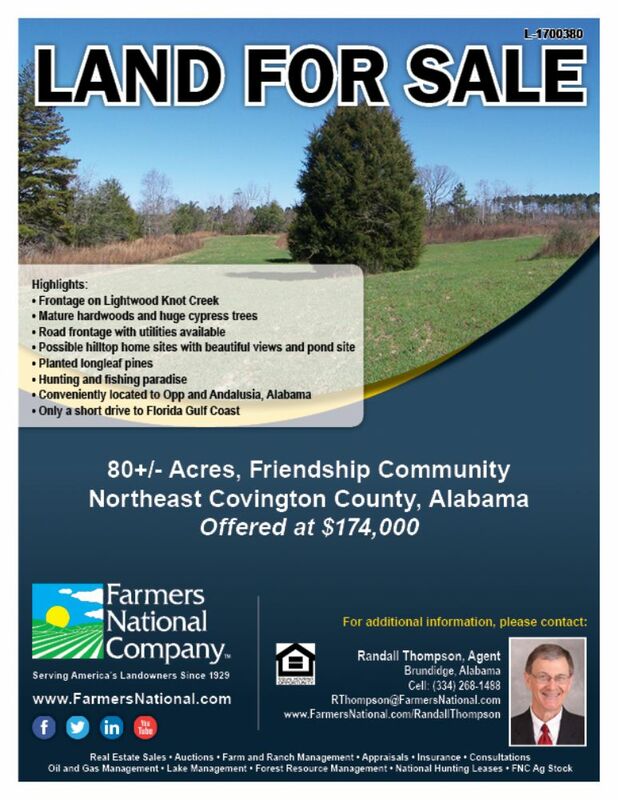 Farmers National Company, the nation's leading farm and ranch management and real estate sales company, is pleased to offer FNC Outdoors. FNCOutdoors.com is designed with the sportsman and recreational landowner in mind, providing a one-stop spot for all services for the sports enthusiast. This would be a great place to live, an outdoor retreat to enjoy with family and friends, or perfect place for entertaining business clients. This secluded outdoor paradise has it all, including excellent hunting and fishing, a modern two-story log home and a two-story boat house on the 25 acre managed trophy bass lake. QDMA deer density map shows greater than 45 per square mile! This property is in a peaceful rural setting, but is only a few miles from shopping, restaurants, medical facilities and much more in nearby Brundidge and Troy. You can now own this hunting and fishing paradise at a greatly reduced price! 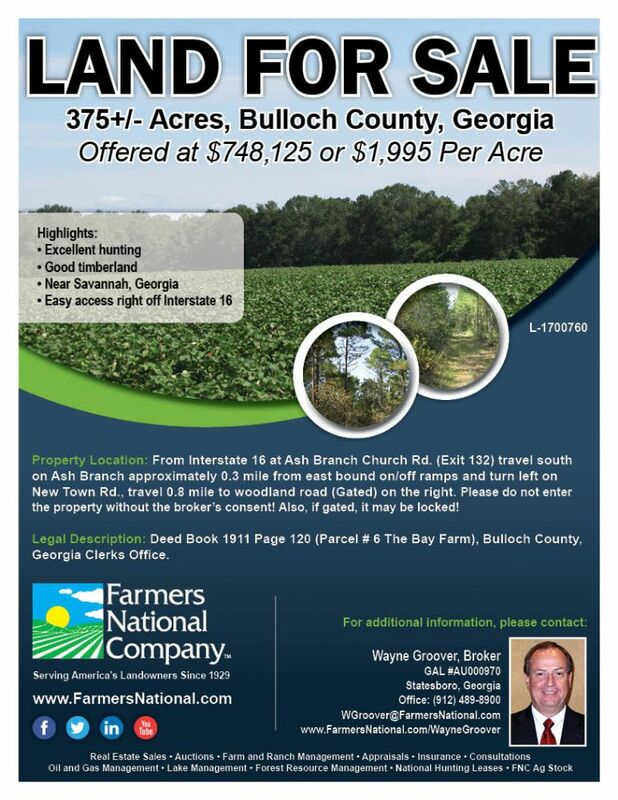 This property is located on Pike County Road 4411, about 8.6 miles northeast of Hardee’s fast food restaurant on Highway 231, Brundidge, Alabama. 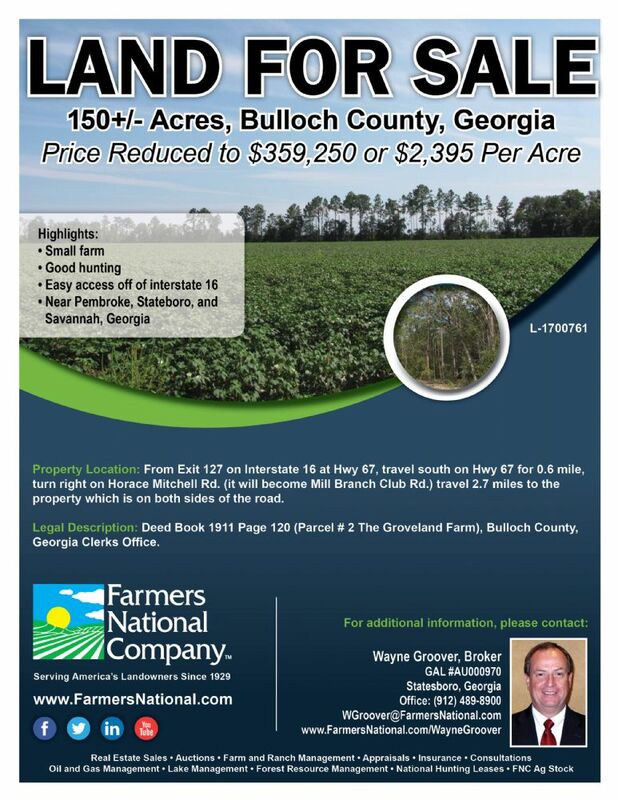 For additional information, contact Randall Thompson, Agent, (334) 735-0600 or (334) 268-1488. Looking for a place to hunt? Lease a farm or ranch to experience your own exclusive and safe hunting memories. Hundreds of thousands of acres of land are available for lease nationwide through the Hunting Lease Network! 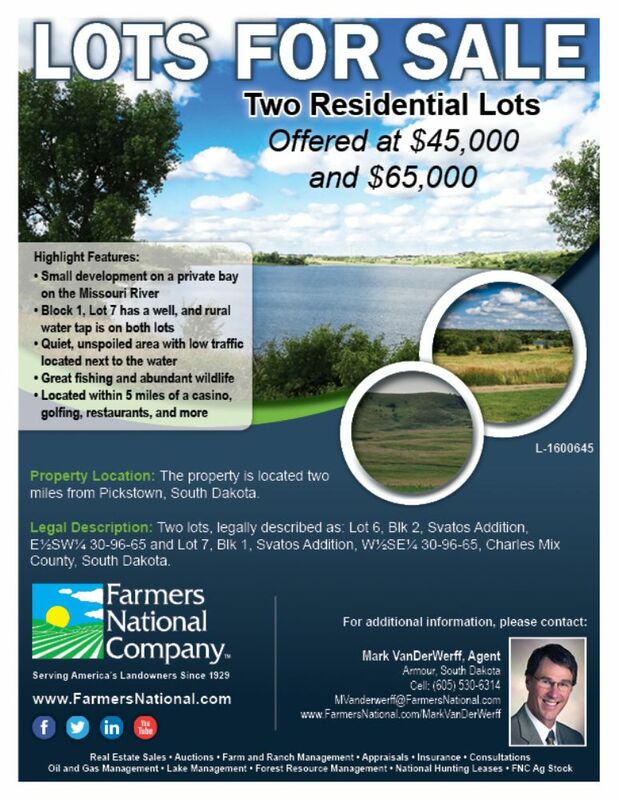 Are you looking for that perfect piece of recreational property to enjoy? Farmers National Company has over $190 million in current real estate for sale throughout the Midwest and Mid South on our website. Learn how we can help manage your natural resources to enhance the enjoyment of your recreational property. Natural Habitats offers cost-effective, scientifically-based services for public and private wildlife and wetland habitats.